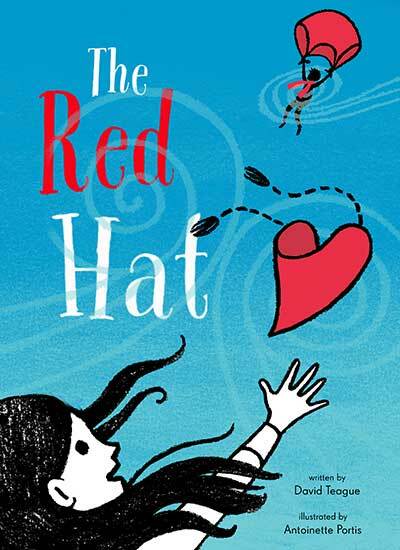 David Teague is the author of the picture books Franklin’s Big Dreams and The Red Hat. 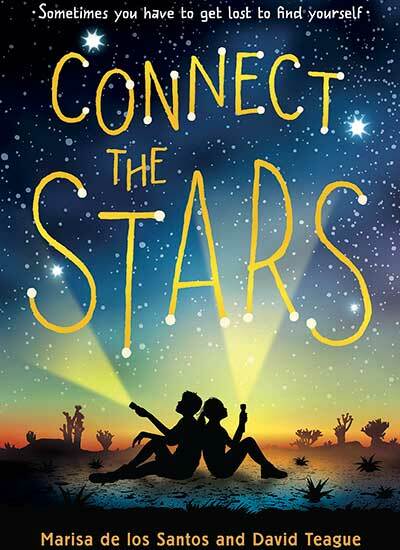 Two of his novels, Saving Lucas Biggs and Connect the Stars, are joint ventures with his wife, Marisa de los Santos. Henry Cicada’s Extraordinary Elktonium Escapade burst onto the scene in a pulsating greenish pyramid in January 2016, and his latest effort, How Oscar Indigo Broke the Universe and Put It Back Together Again, will begin destroying the space-time continuum on November 7, 2017. 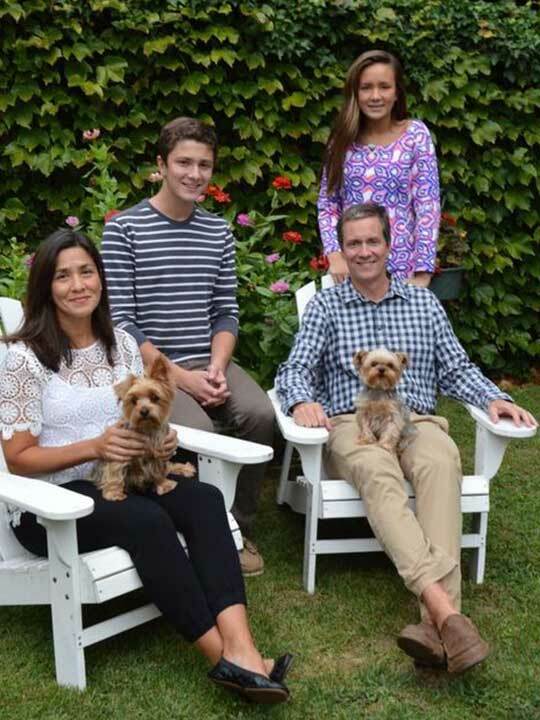 David lives in Wilmington, Delaware, with his wife, Marisa, his children, Charles and Annabel, and their two dogs, Huxley and Finn. 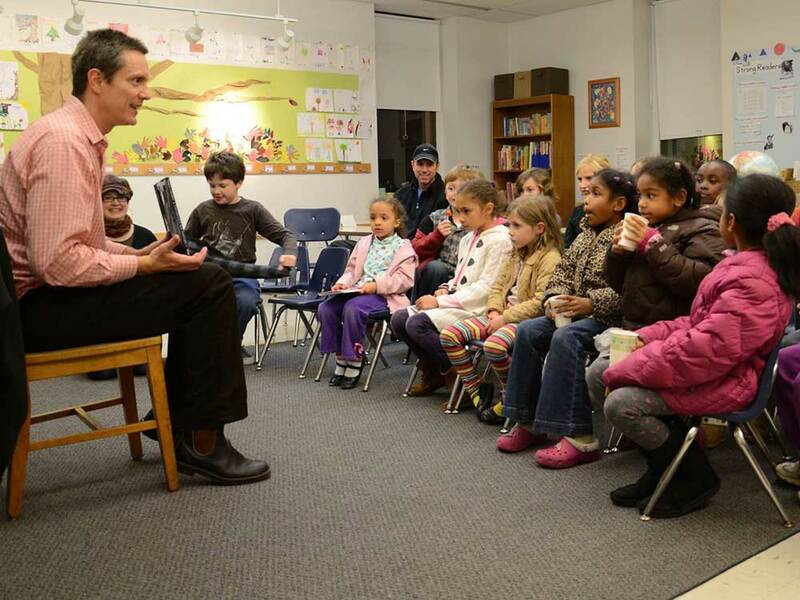 David teaches literature at the University of Delaware. Other people may dream of seeing their names on the back of a football jersey or on a billboard advertising plastic surgery. But David always dreamed of seeing his name on the spine of a book. Marisa, Charles, Annabel, and me. Two authors, two teens and two furry family members. 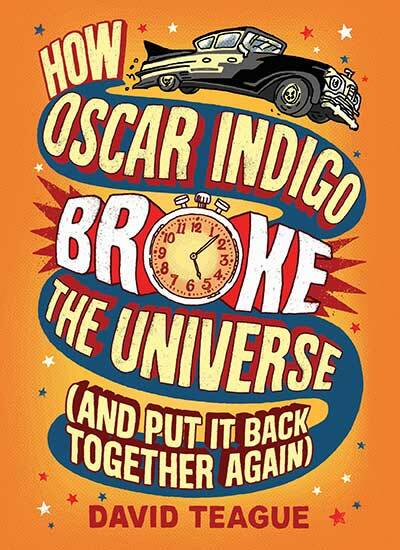 Oscar Indigo took nineteen seconds from the Universe. He didn't think the Universe would notice. He couldn't have been more wrong. Study Guide for Connect the Stars. 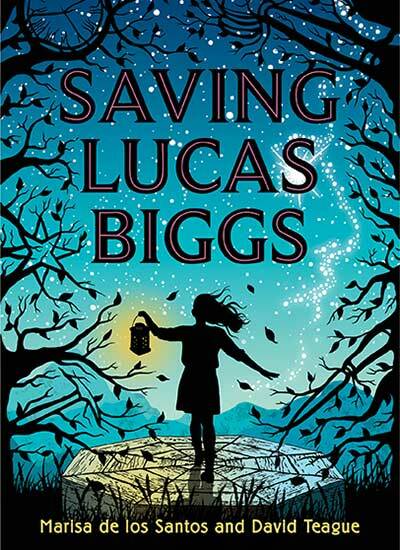 Saving Lucas Biggs: Texas Bluebonnet Award. This may sound strange, but the whole Oscar Indigo story started when I saw a guy at a baseball game with a stopwatch. Of course, the one sport in which you don't need a watch is baseball, because in baseball, time doesn't matter. You just keep playing until somebody wins, no matter how long it takes. So I started imagining what this guy could possibly be up to. And then it became obvious. He was involved in a plot to destroy the universe! And ps: I modeled Eleanor Ethel Ellington on my grandmother. I write at the kitchen table and in the sunroom and on the couch and at the coffee shop. First, I stare into space and dream about things, and then I jot an outline in my notebook, after which I write my chapters in the notebook. Then I type everything into my laptop. And fiddle with it for weeks and months and years. Do I have any pets? Yes! Finny and Huxley, Yorkshire Terriers who are brothers. Finn and Hux are very large, tiny dogs, which might seem like an oxymoron, but not to anyone who’s ever met them. What was one of my favorite books? The Dark is Rising by Susan Cooper. 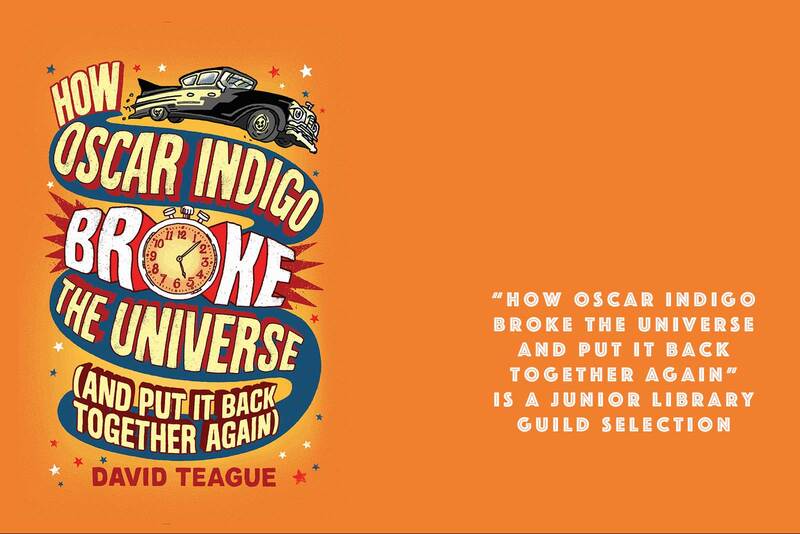 It’s about Will Stanton, who learns on his eleventh birthday that he is an Old One, destined to play a crucial part in the struggle between Light and Dark. I read it when I was eleven, and was fascinated to think that a kid my age could be so important in the overall scheme of things! Or want to schedule a visit from David? Please use the form below.